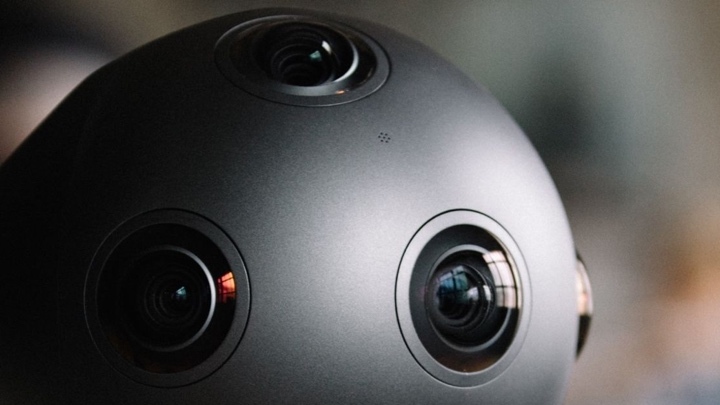 Bad news professional VR filmmakers, Nokia has decided it's going to stop making its OZO 360-degree, spherical camera. After opting to target VR creation over making a VR headset, the company has decided that it's going to instead focus on health products fuelled by its Withings acquisition, as well as patent licensing, with 310 people set to lose their jobs. Nokia has suggested that the VR market developing slower than expected as one of the reasons why it was shuttering OZO production. It will continue to "maintain commitments" to OZO owners, but it's not yet clear exactly what that means. The high grade kit cost a cool $60,000 when it launched back in 2015, before the price recently dropped to $45,000. It's capable of capturing stereoscope 3D through eight synchronised, optical image sensors and spatial audio via eight microphones. Nokia Technologies invited big Hollywood studios and production houses to try out OZO with the likes of Disney and UEFA among those who had chosen to use the hardware to work on its VR projects. Jaunt Studios were also using the camera to help create more cinematic immersive experiences. It's certainly a blow for Nokia, who surely believed that getting in on the VR production action early would be a smart move. Clearly things have not taken off in the way it expected, which now also raises questions on whether the future of filmmaking does lie with VR. Pricing out amateur moviemakers may well have been the nail in the OZO coffin, but the end of the Nokia camera leaves the door open for another company to help take the immersive moviemaking mainstream.